This post is a re-share from the past. But it’s perfectly timed with Valentine’s Day coming this weekend. 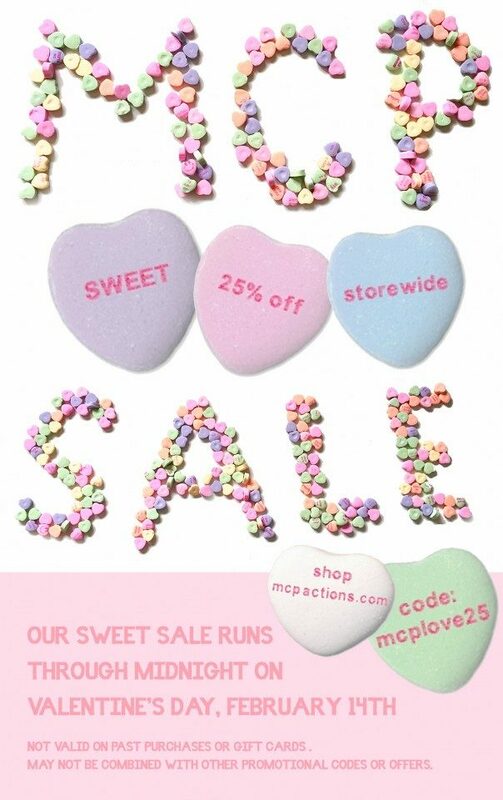 And grab your coupon at the bottom for MCP Products!!! We asked our customers to share kissing photos and shared some our favorites. I hope these inspire you. Add some of your own favorites to the comment section below. Make sure to check out our 25% off sale that runs through Sunday too.